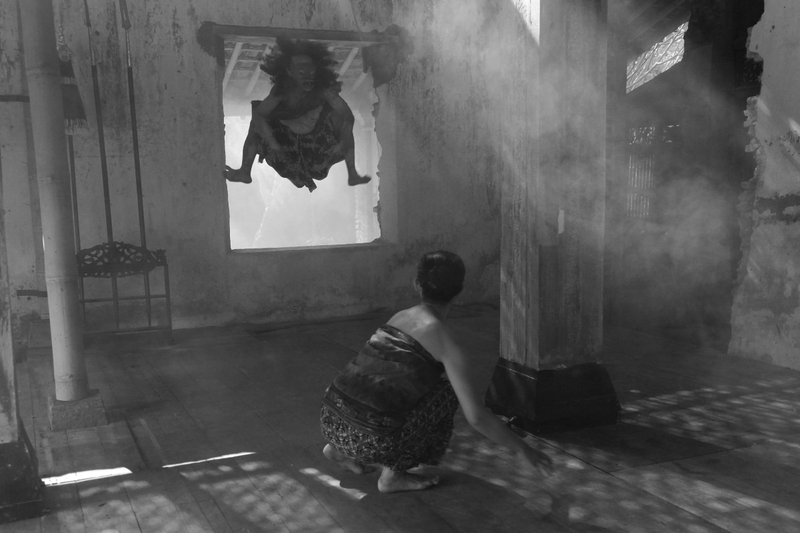 Indonesian and Western music intermingle in a haunting accompaniment to Garin Nugroho’s horror film Satan Jawa. Australian composer Iain Grandage is no stranger to horror. His 2016 percussion concerto Dances with Devils – which Claire Edwardes premiered last July with the Melbourne and Tasmanian Symphony Orchestras – was inspired by the 19th century Australian Gothic literary tradition, Grandage bringing to life short stories of terror and isolation in the Australian bush. His latest project sees him delving once more into the supernatural, teaming up with Indonesian composer Rahayu Supanggah to create a live score for a new film, Satan Jawa. 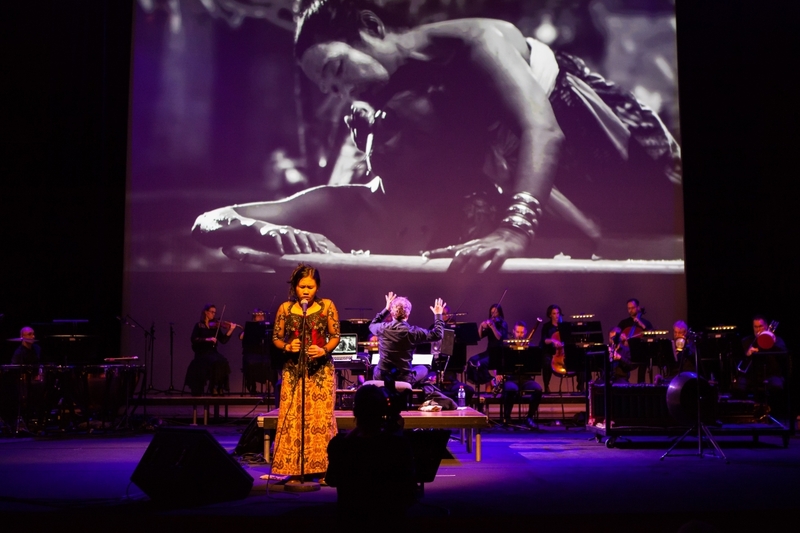 The specially commissioned film will be screened in Melbourne as part of Asia TOPA, accompanied by the Melbourne Symphony Orchestra and an ensemble of Indonesian Gamelan players. 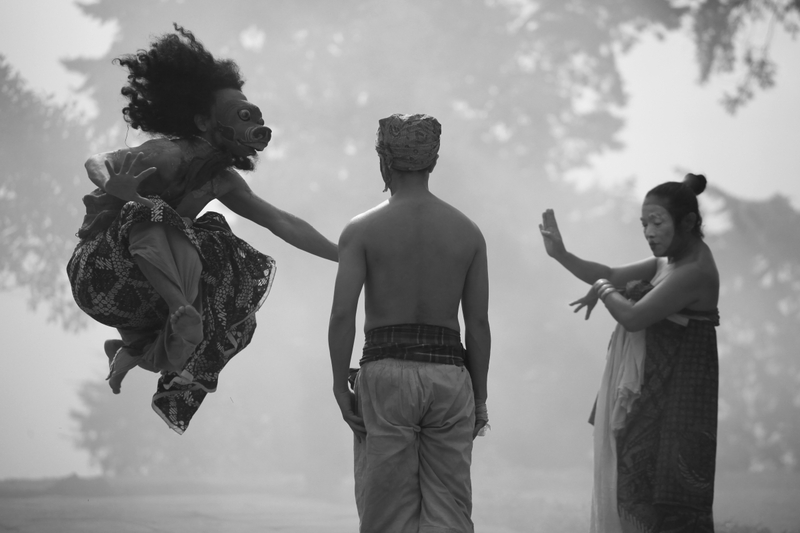 Nugroho makes both commercial and arthouse films, but is perhaps best-known for his 2006 musical film Opera Jawa. But while Opera Jawa is saturated in colour, Satan Jawa is in stark black and white, channeling darker stories from Javanese mythology. 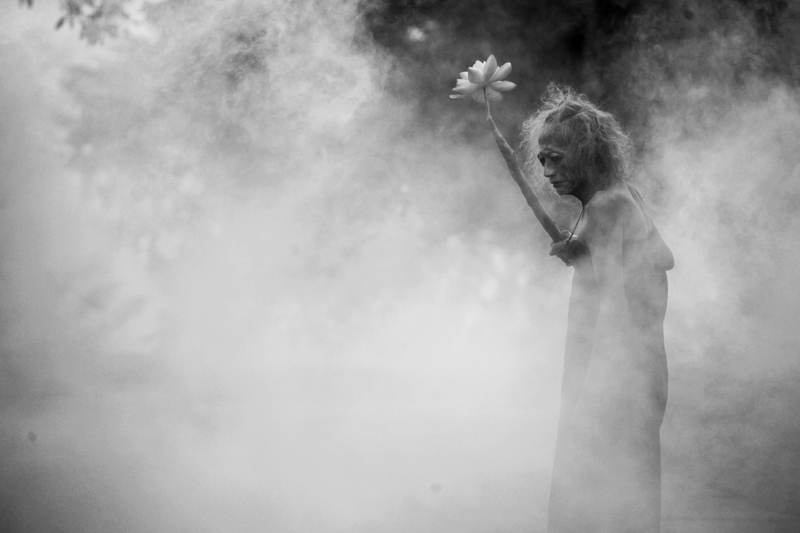 “He’s found a way of fusing some of the expressionist silent film styles as exemplified by Nosferatu and other black and white silent movie classics from Europe with Javanese stories that pre-date Islam arriving in Java,” says Grandage. Highlights include Brett Dean’s Hamlet, a Shakespeare adaptation akin to House of Cards, and an immersive German Requiem. Wonderfully cast and cunningly staged, this darkly humorous, musically eclectic fable disturbs and delights. Hot on the heels of her wedding, the Australian String Quartet cellist Sharon Grigoryan talks about their new album. Iain Grandage kicks off his first year as Artistic Director of the festival with a programme titled Re-Inventions. ★★★★☆ Grieves-Smith serves up an energetic mix of old and new. How Richard Gill got a new work out of Iain Grandage for Sydney Chamber Choir. ★★★★★ In Claire Edwardes’ hands, Iain Grandage’s eclectic, new percussion concerto is spectacular. The Northern Territory’s principal orchestra will present six world premieres in next year’s season. Tim Winton’s acclaimed novel comes to life in stylish new opera. Richard Mills announces a new opera from Iain Grandage, a legendary Traviata and another Sondheim musical.